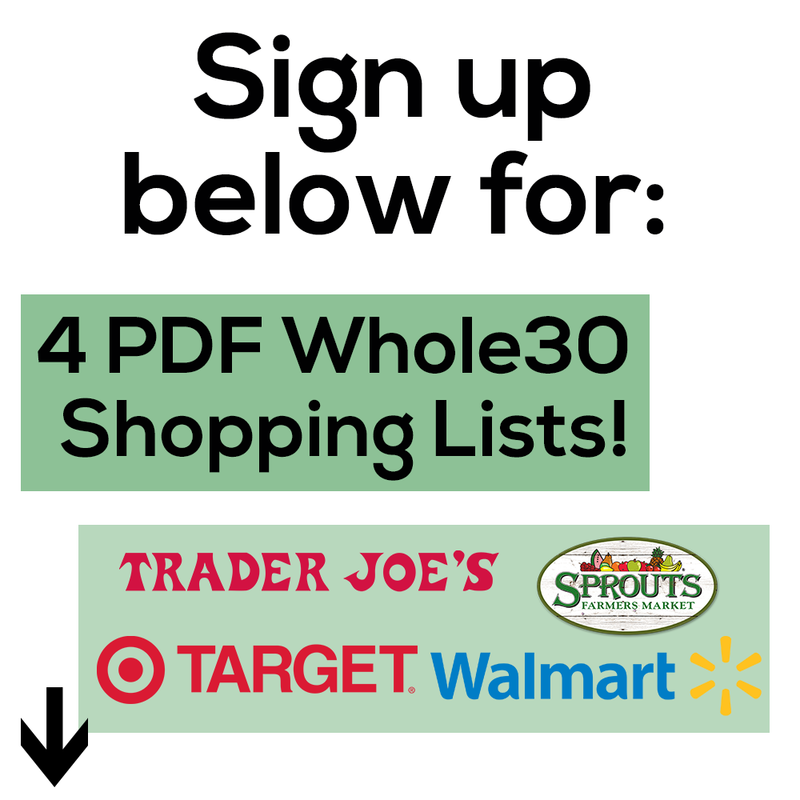 Time for more Whole30 lists!! 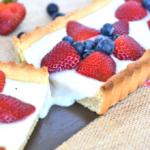 You guys have loved my must have lists for Amazon, Costco & Trader Joes so I thought one from a bigger chain store would be great for everyone! These are a few things that I use all the time and can’t wait to show you how. I use this stuff to make tahini dressing that I drizzle on veggies all the time!! 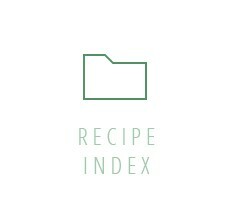 I use the recipe from my Paleo Balance Bowl just about once a week! 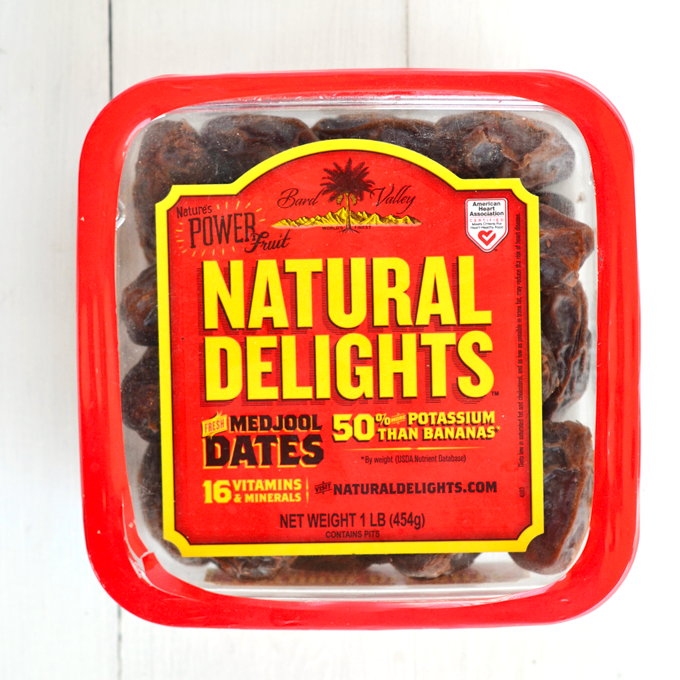 I eat dates on the REG! They are a great treat during Whole30 and so tasty in my Cinnamon Date Rolls or chopped up in my Caramelized Onion and Bacon Compote. 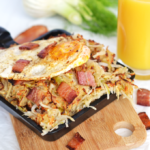 If you are a Whole30er you know eggs are your best friend. 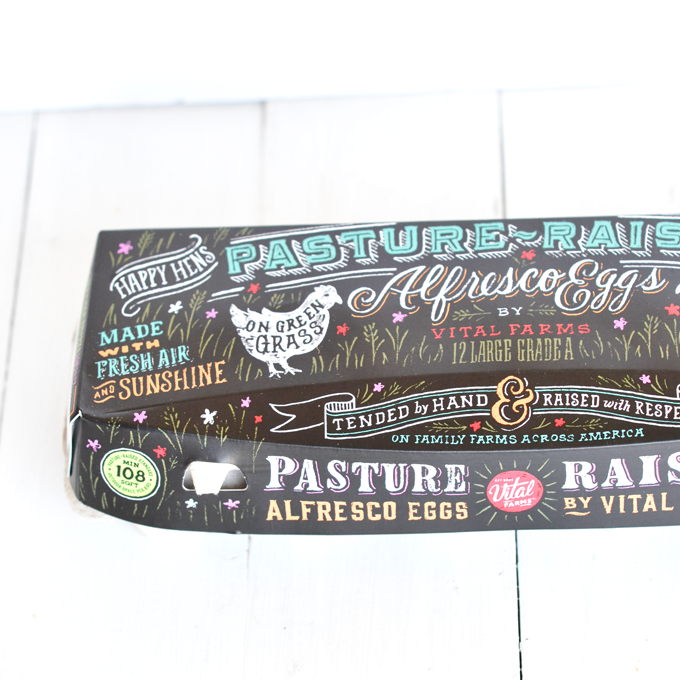 I make eggs pretty much every day for breakfast and these ones from Vital Farms and so tasty and they are the best quality you can find. I use these in my Asian Stir Fry Frittata and Bacon Taco Frittata! 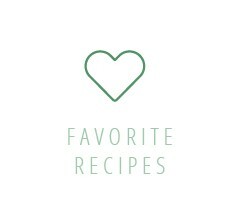 I use almond flour in everything from meatballs to breading for Chicken Tenders! 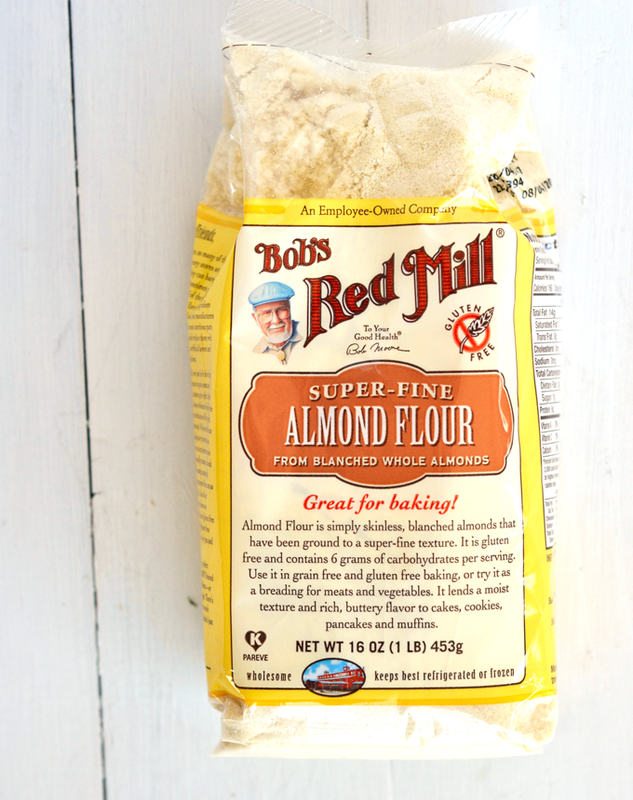 This super fine kind from Bob’s Red Mill is my favorite. Not all Almond Milk is Whole30 approved so make sure to read labels! 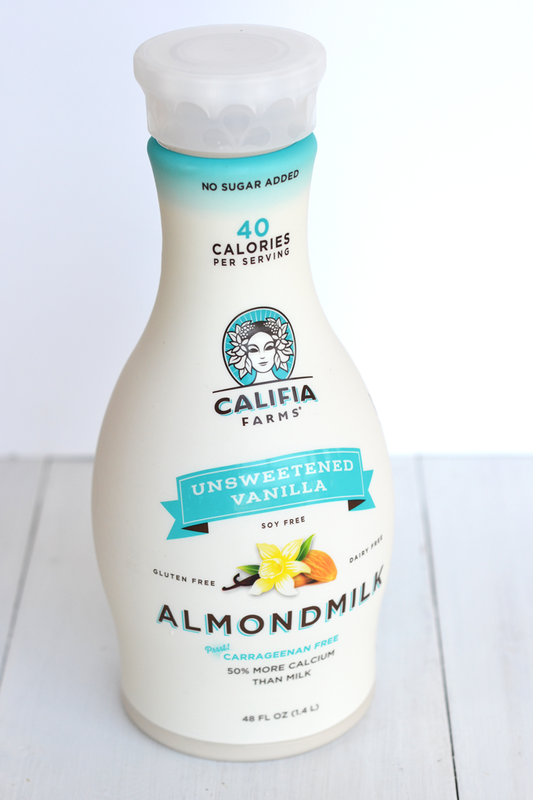 This Califia Farms Unsweetened Vanilla Almond Milk is my favorite and the bottle just makes me plain happy. If you want a tasty treat, pour half a glass of this with half a glass of orange juice. Your life will change. This stuff is always good to have on hand! 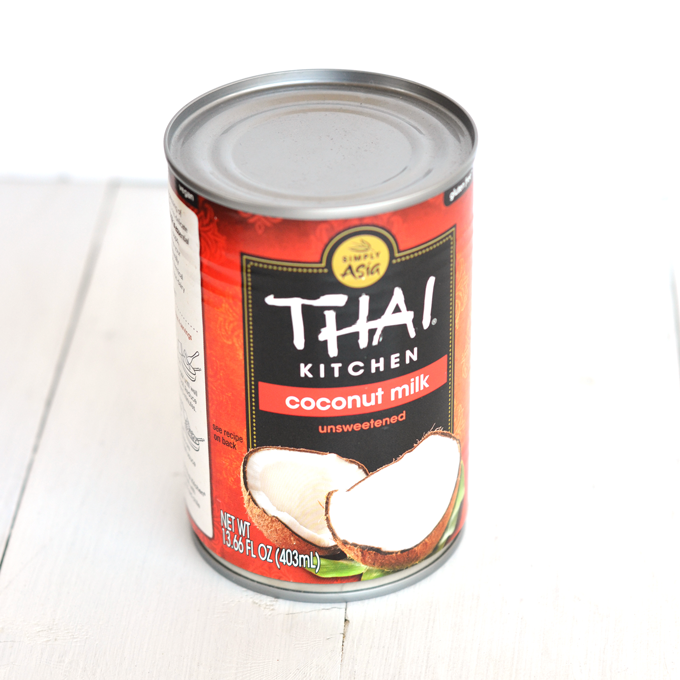 You can use it in your morning coffee or in any dish with a curry thai sauce – working on making a recipe for you! 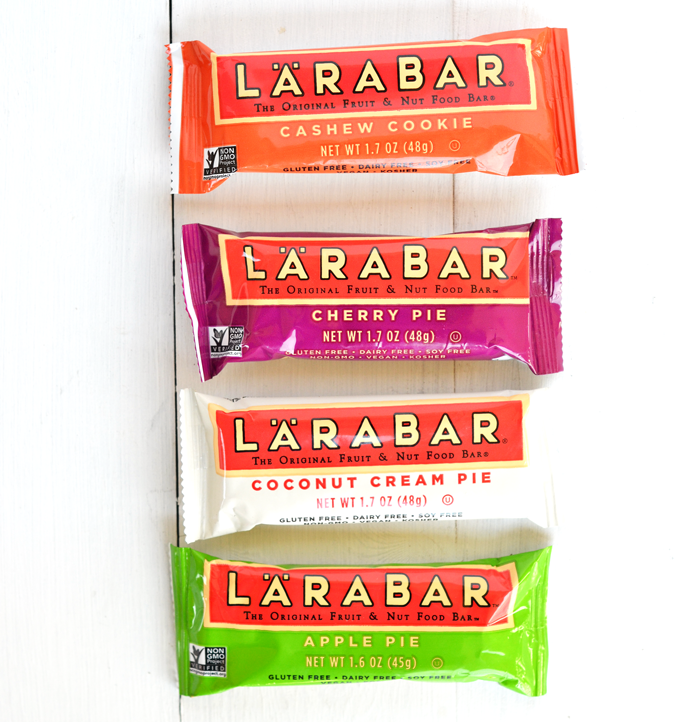 I love love love Lara Bars and these ones are compliant! 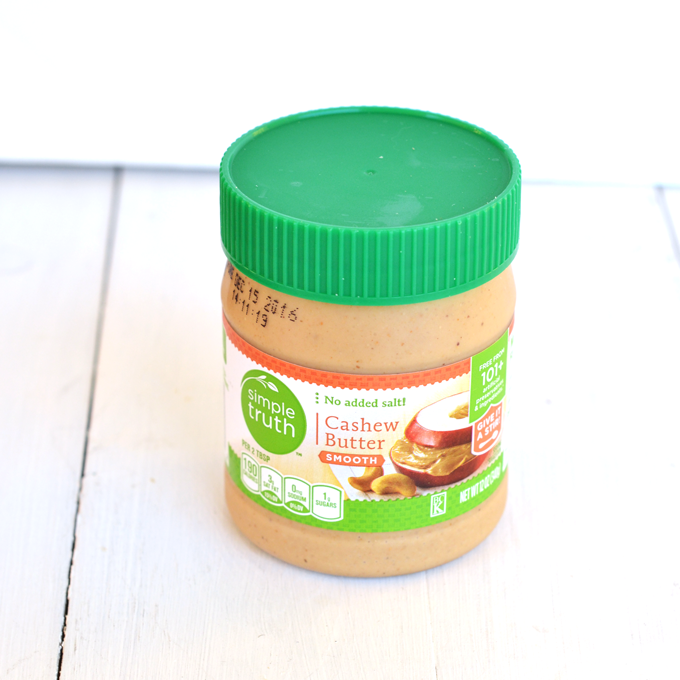 The Simple Truth brand nut butters are clean and creamy!! I like this cashew butter to mix it up. I hope you enjoyed this list! 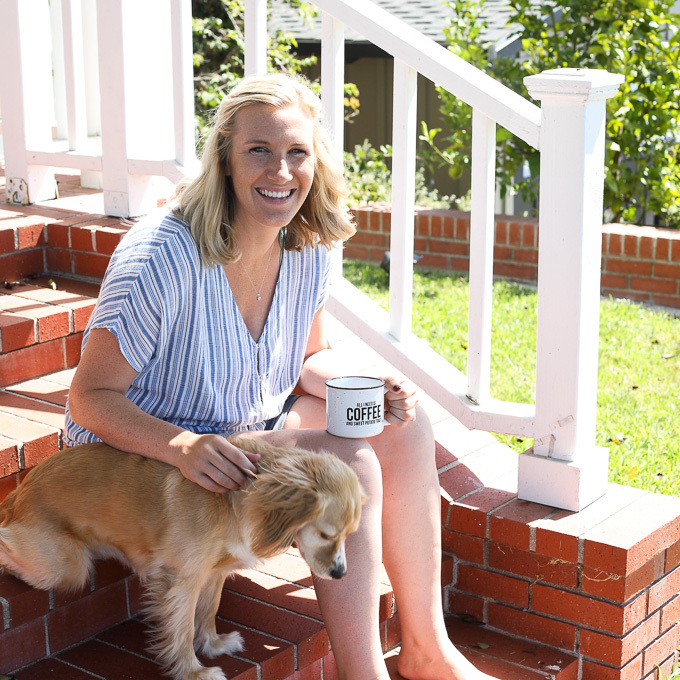 Here are the other Whole30 Must Haves lists I have available! Finding it hard to eat vegetables everyday on your Whole30? 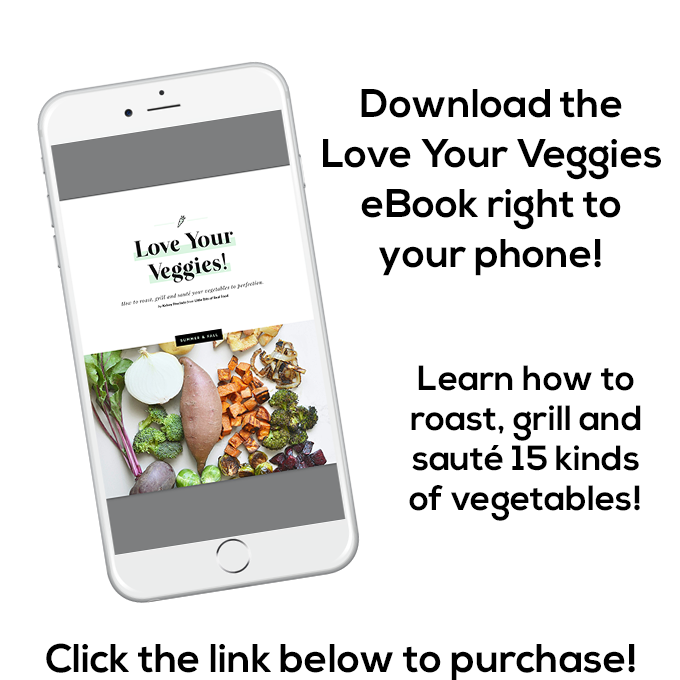 This eBook can help make them extra delicious!! 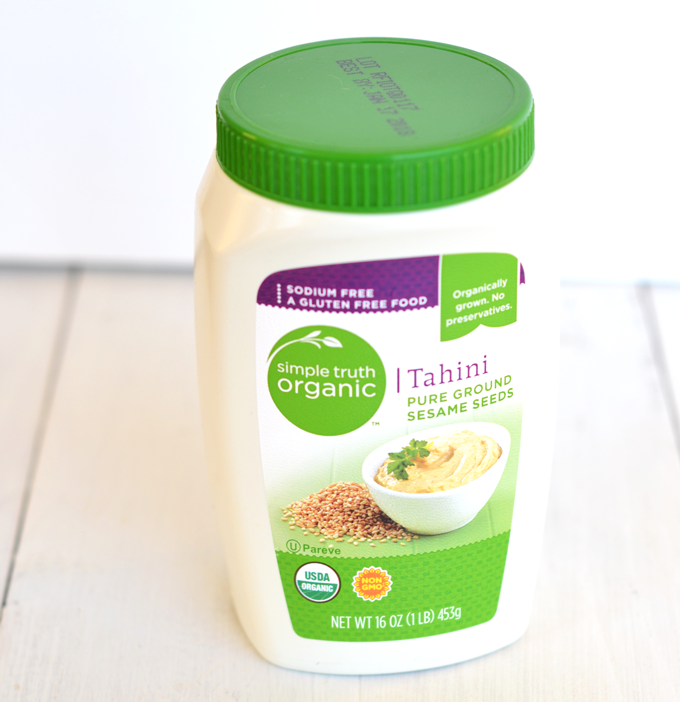 I use tahini on the regular! Also have been obsessed with cashew butter. I made some myself last week and just finished it today. Need to get some more asap! That is the prettiest egg carton I ever did see – and I never thought I’d be calling an egg carton pretty, haha! Next time we’re in Louisiana I’m going to have to keep an eye out for that almond milk as it sounds perfect! I love your lists! FYI, the Krogers in Ohio now carry TessaMae’s dressings and Primal Kitchens mayonnaise! Oh that is great news!! Ours has Tessemaes too and it is amazing!